Contrary to what science, religion, or worldly education has taught you, there is no “nothingness” after death. There is also no such thing as “nothingness” in Hell. Don’t believe the religious heresies that come from Jehovah’s Witness or Seventh day Adventist that teaches you there is no literal fire in Hell and no eternal torment. They are both very real. 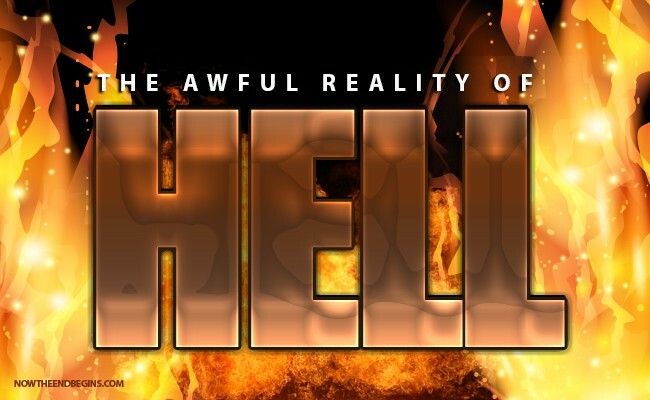 In this live, 2-hour episode of Rightly Dividing, we look at a place called Hell. We will show you it’s exact location, it’s precise temperature, what life is like there, who will be there, and most important, how you can be 100% assured of never having to ever go there.